Increasingly, college courses and programs require a critical thinking component and include assignments meant to measure your critical thinking skills. 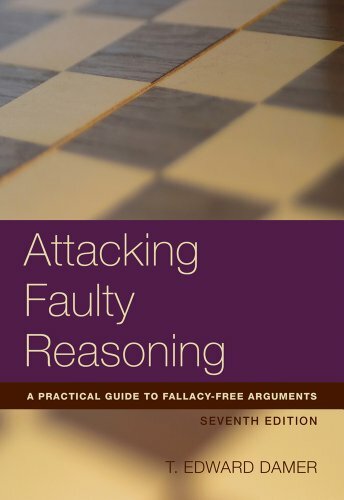 ATTACKING FAULTY REASONING: A PRACTICAL GUIDE TO FALLACY-FREE ARGUMENTS, SEVENTH EDITION, can help you brush up on these skills and learn how to develop the logical, persuasive arguments you need now and throughout your career. This useful handbook addresses more than 60 common fallacies of logic with the help of over 200 memorable examples. 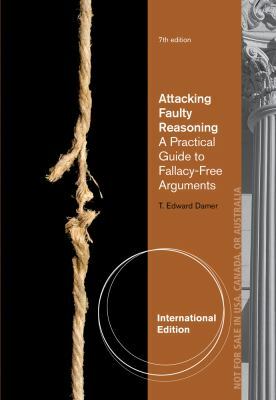 It provides explanations and tips for "attacking" fallacious thinking, and is an ideal resource when writing papers, essays, or arguments.